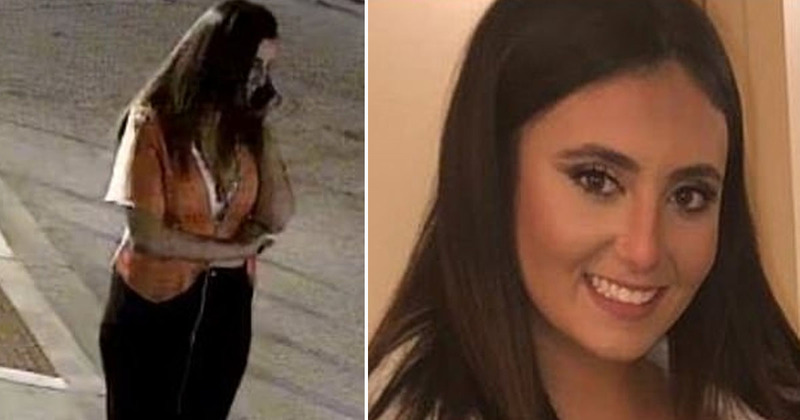 A frantic day of searching for missing University of South Carolina student Samantha Josephson has ended in tragedy after it was announced she is dead. Josephson, 21, went missing in Columbia, South Carolina early on Friday and was confirmed dead today by USC’s president. 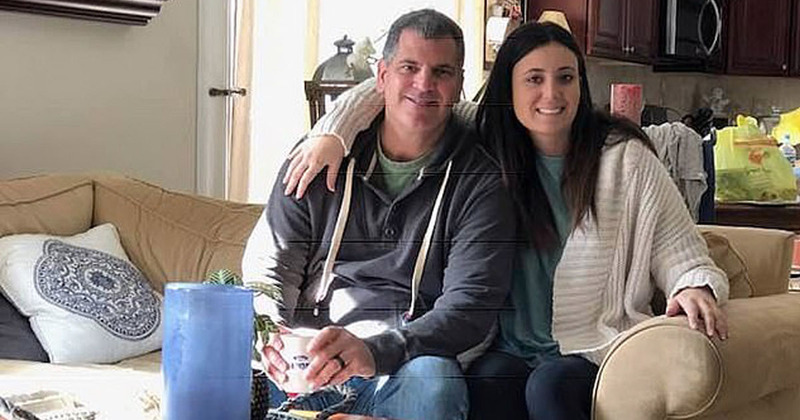 The senior political science major’s father also confirmed the devastatingly sad news in a heart-wrenching Facebook post. Samantha was last seen around 2am on Friday when she was leaving a night out with a group of friends in the Five Points area. Her actual Uber driver arrived just moment later and cancelled the ride when she didn’t show for the pick-up. I will miss and love my baby girl for the rest of life. Samantha is no longer with us but she will not be forgotten. 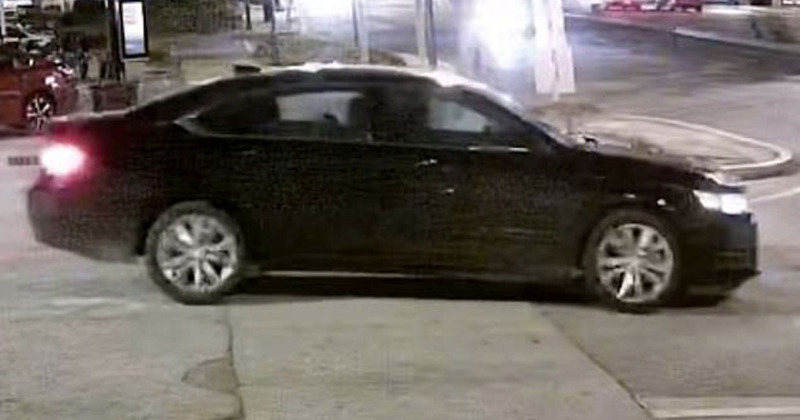 Images released by the Columbia Police Department show the final image before she disappeared and the black Chevy pulling away with her inside. 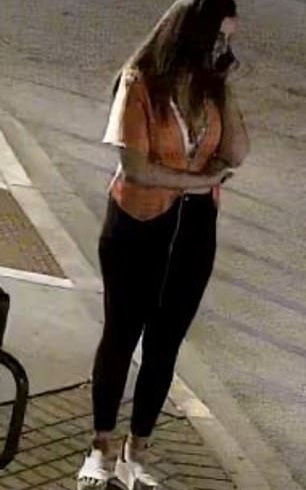 She’d been in an orange shirt and black pants while talking on the phone but unfortunately the release of the images to the public could not save her life in time. No information has yet been released about where Samantha’s body was found or her cause of death. The Columbia Police Department is currently investigating but have yet to make any comment on what happened to Samantha. Our thoughts go out to all her family, friends and classmates.